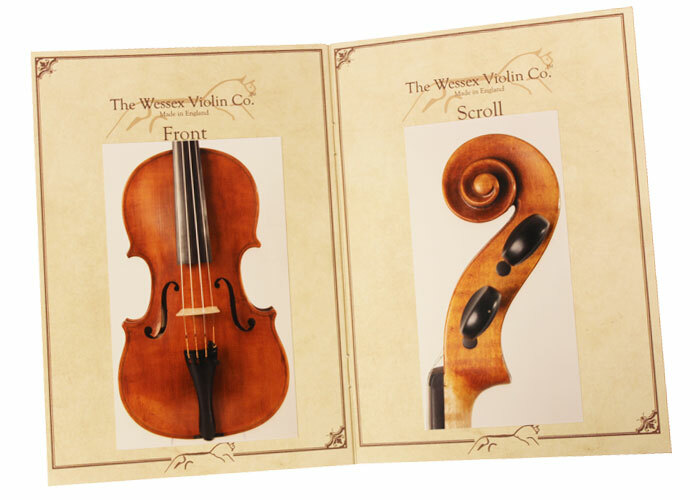 Welcome to The Wessex Violin Co.
Building upon a tradition of English workshop craftsmanship lost since the middle of the last century. The United Kingdom can boast some of the finest individual makers in the world today and celebrates a history of excellence as epitomised by the tradition of the Newark School. 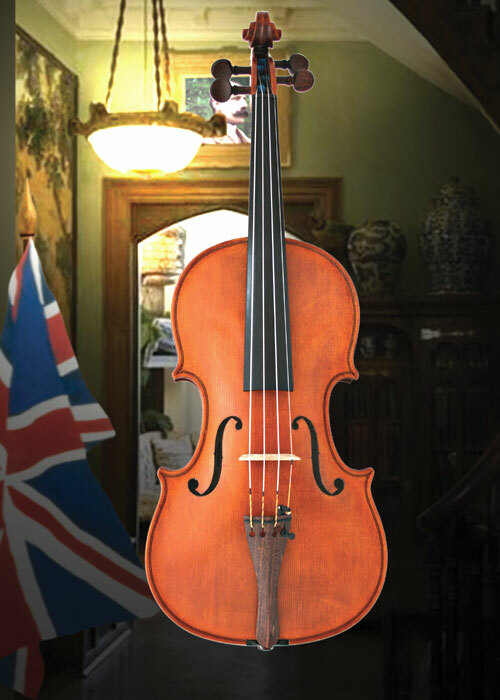 Wessex, the region to the west of London and reaching out to rural Devon has its own claim to English violin making heritage. The cathedral city of Salisbury, the ancient capital of Wessex, was home to Benjamin Banks (1727-95), a reputed and prolific maker. 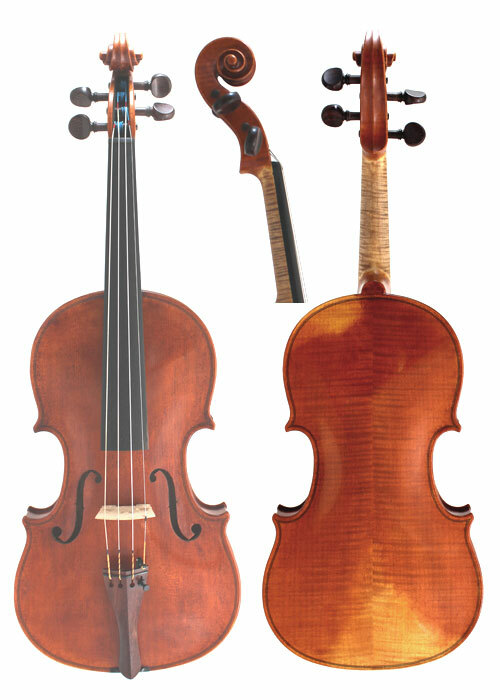 The Wessex Violin Company is based nearby on Salisbury Plain. 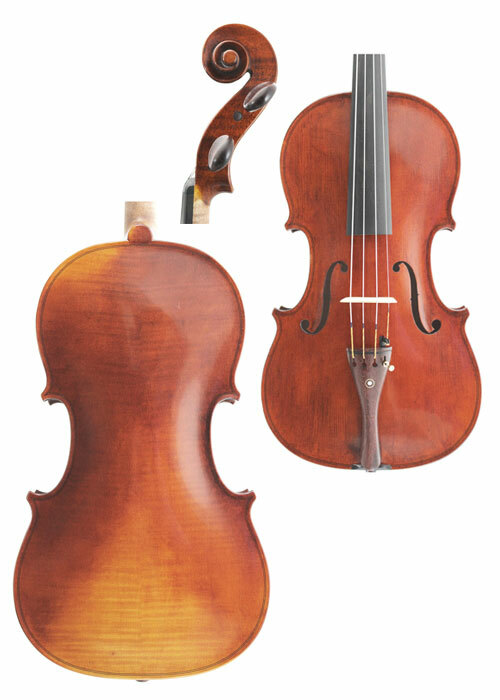 Please explore this site to view our range and the resurgent art of the English violin. 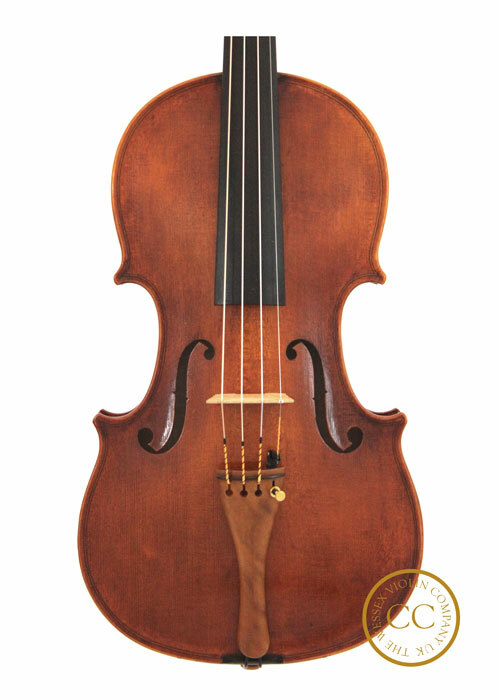 A range of hand finished violins, violas and cellos offered in a selection of grades of finish. Each instrument produced is unique. 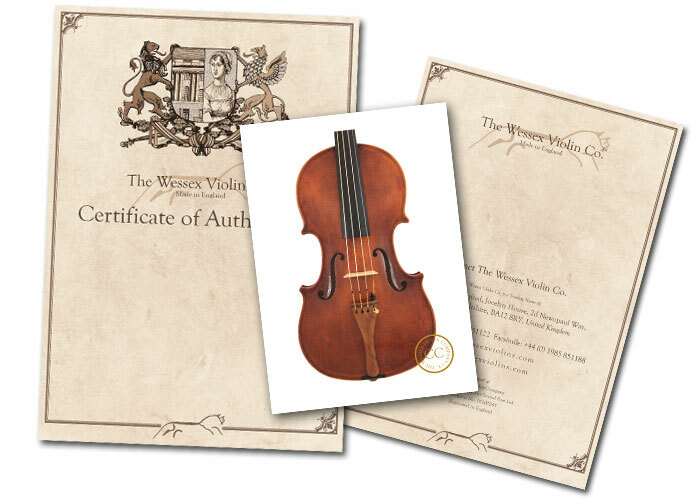 Wessex Violin Company violins, viola and cellos are individually photographed and issued with a Certificate of Authenticity. Please note that we are producers and distributors. Please contact us for retail options. 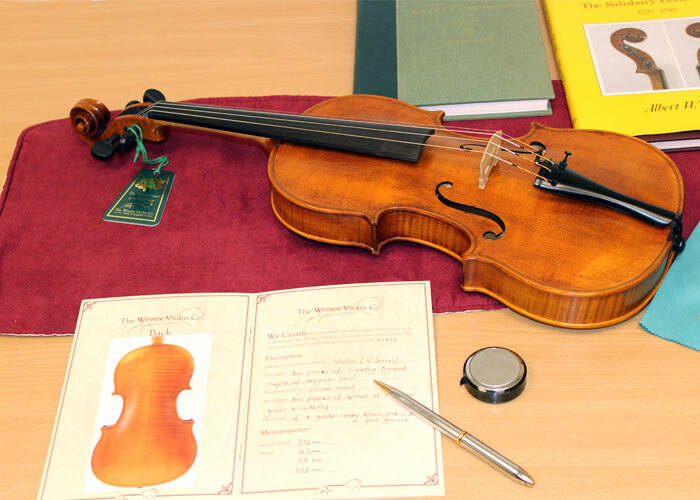 The first commercially made English violin since 1939. 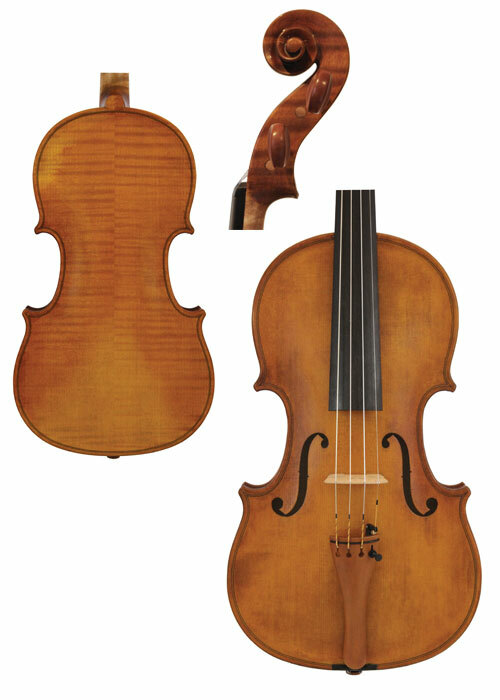 Violin making in England has a strong heritage with celebrated makers such as William Forster, Thomas Kennedy, Benjamin Banks, the Hills, John Lott et al. 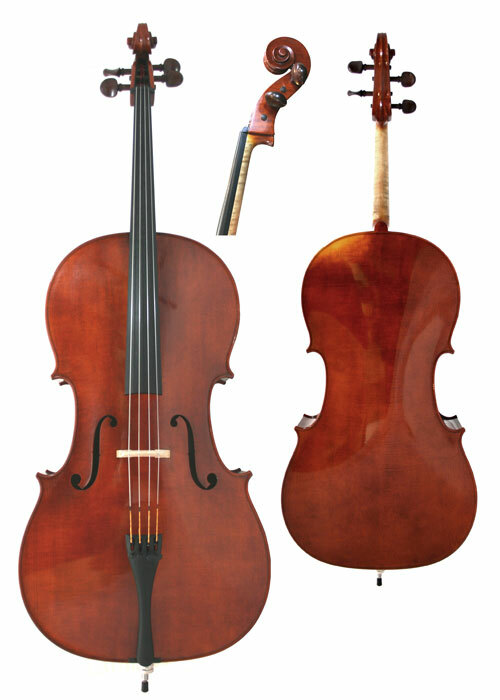 produced fine instruments, especially cellos. In the modern era Britain has some of the finest makers living, whose work is regularly sought after by soloists and professionals alike. 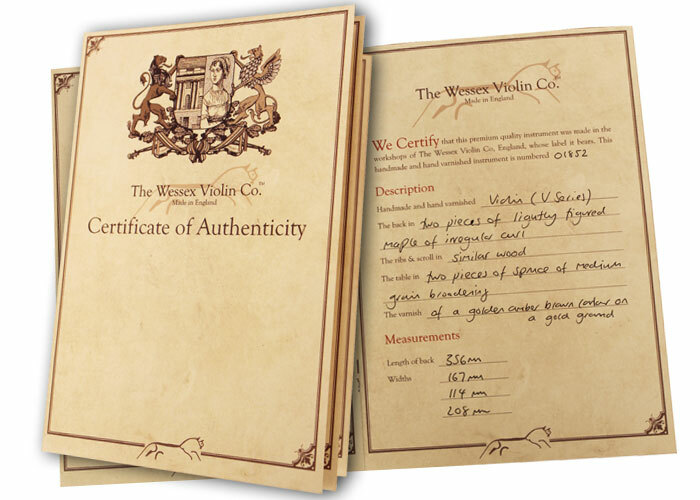 The Wessex Violin Company logo is a registered trademark.